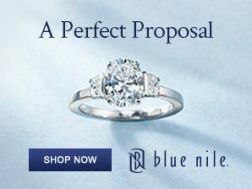 Spinning wedding bands, also known as spinner rings, offer a new 'spin' on traditional wedding band styles. 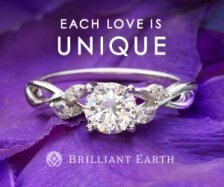 These unique wedding rings have a beautiful one of a kind look - especially when handcrafted by artisans. 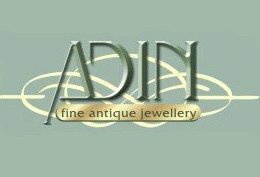 To find out more about rolling rings and rings that spin, and to ensure that you find a quality ring to last a lifetime, use our helpful guide below. Here you'll find the pros and cons of spinning wedding rings plus tips on how to find durable spinner rings. And if you have any questions about spinning wedding bands, just use our comment form at the end of the page to send in your questions! 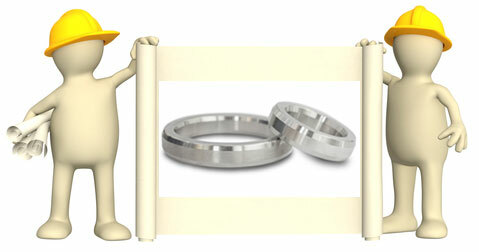 Spinning wedding rings come in a variety of metals including gold, titanium, tungsten, platinum, and even stainless steel. Silver is also a very popular metal used to make handcrafted spinning rings because of its malleability. Some of the more popular spinning bands contain a two-tone look featuring platinum with yellow gold, or white gold with yellow or rose gold; more complex rolling rings feature three color tones with two spinning layers on top of the third layer of the band. Men's spinning wedding rings are available in a wider selection of styles - particularly in new wedding ring metals like titanium, tungsten and stainless steel. Women's spinning wedding rings are available in "band" styles - but traditional engagement ring styles are not typically available with spinners. 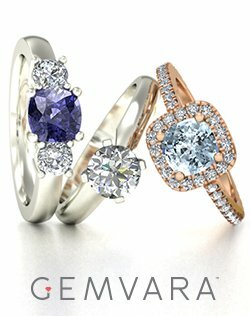 While rings that spin are quite unique, shoppers have a pretty decent selection size of styles and metals to choose from. Spinning bands are available in both men's and women's styles, and couples interested in this type of ring will be happy to know that they are sometimes available in matching sets. Spinner rings are also quite comfortable to wear. While the outer metallic layer spins around the outside of band, the inside of the band is all one piece - and many spinning wedding rings are available in 'comfort fit' band styles. Rolling rings and spinner rings may also be customized with engravings on the bands, and many artisan handcrafted spinning wedding rings are created with high standards of quality. 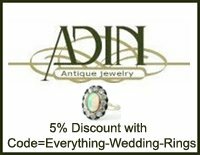 Spinning wedding rings are available in a huge price range from higher-priced gold rings to very affordable tungsten, stainless steel and titanium rings that spin. 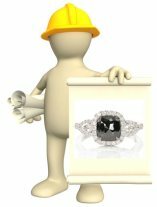 The major con to spinning wedding rings is they cannot be resized, and so it is very important to find your correct ring size before purchasing a spinning ring. Spinning wedding rings may also be difficult to repair if they are damaged. 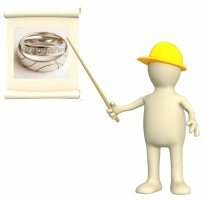 While damage to these rings can be fixed in some instances, the cost of the repair is usually higher than the price of standard wedding band repair. 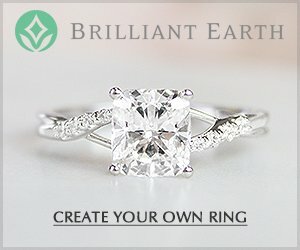 Because spinning wedding rings are so unique, they are not available in most local wedding ring stores. 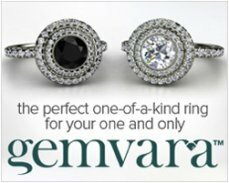 Usually these rings must be commissioned through a jeweler that specializes in crafting spinning rings - or through an Internet retailer. Spinning rings which have any type of plate - gold plate, black plate, silver plate etc. - on the band or spinner feature do not work well for wedding rings. This is because wedding rings are worn every day - and the plate will quickly wear away. Keep in mind though that rhodium plate on white gold is okay, it will just need to be re-applied on average about once a year. Look for spinner rings crafted with solid metal and without plate of any kind. 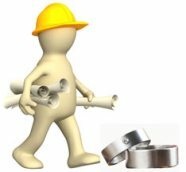 For extra durable women's and men's spinning wedding rings, affordable titanium, tungsten and stainless steel metals are a terrific option. For black spinner rings made with titanium, make sure the entire titanium ring is black and that it is just not a plate. At this time, I have been unable to find any black tungsten or stainless steel spinner rings that are made with a through-and-through black metal treatment - instead, they have a black plate that will eventually wear away. Remember to read the description of the ring carefully to spot any possible plating on the band or spinning feature. 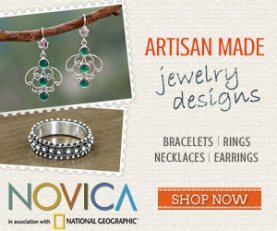 And as with all wedding ring purchases, it is best to stick with retailers that offer at least a 30-day refund - just in case the ring does not fit or the style is not exactly to your liking (artisan rings though are not usually available with refunds because they are made-to-order, however some artisan jewelry companies will offer exchanges). Do you have comments or questions about spinning wedding bands? Send in your questions and comments, or share pics of your unique spinning wedding bands here! More Spinner Wedding Ring Picks!